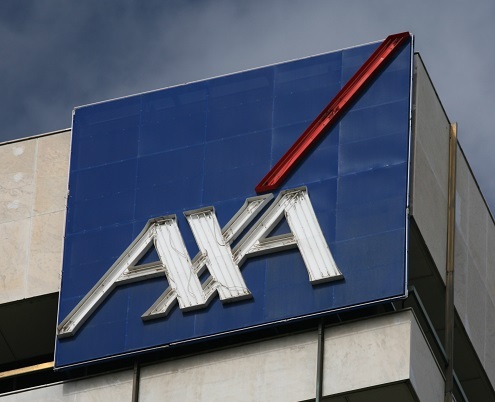 AXA XL has a new claims management system (CMS) from tech firm DOCOsoft for the benefit of claims adjusters. 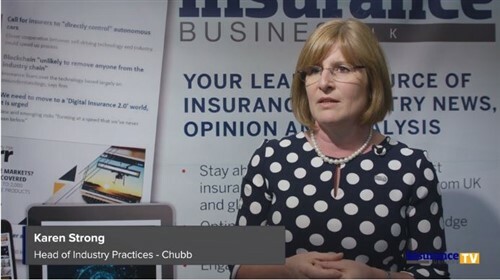 The CMS, which integrates seamlessly with the insurer’s underwriting and document management systems as well as the market-wide Electronic Claims File (ECF) and Insurers Market Repository (IMR), will see claims adjusters moving away from legacy London market claims interfaces. Benefits include better regulatory functionality, reduced duplication of effort, and faster reporting. “DOCOsoft understands the growing challenges faced by our global carrier client base, which now includes AXA XL,” commented DOCOsoft chief executive Aidan O’Neill. 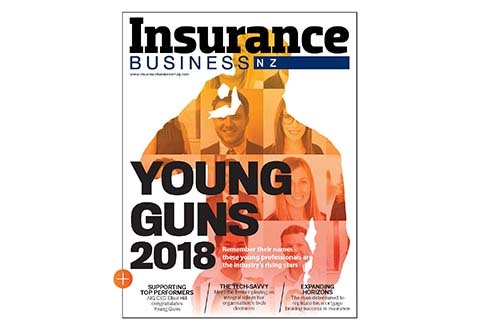 “Their claims business is complex, dealing with multi-million dollar claims. Our technology systems are robust, which is why we were selected by AXA XL as part of a highly competitive tender process that included some of the world’s largest technology vendors. The claims technology specialist, which worked on the AXAL XL project within a nine-month delivery schedule, said undertakings of similar scale would normally require at least two years. AXA XL Accelerate chief on why it's no longer "them versus us"